A chronicle of the years leading up to Queen's legendary appearance at the Live Aid (1985) کنسرٹ in 1985. 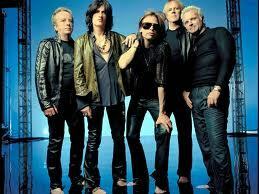 What was Aerosmith's first studio album called? Davvinci - When Will The باس, گھنگھور Drop ?